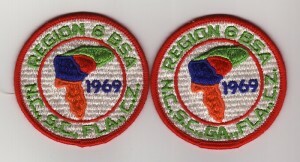 This entry was posted in National Jamboree and tagged 1969, Contingent, Error patch, National Jamboree, Region by tucker211. Bookmark the permalink. 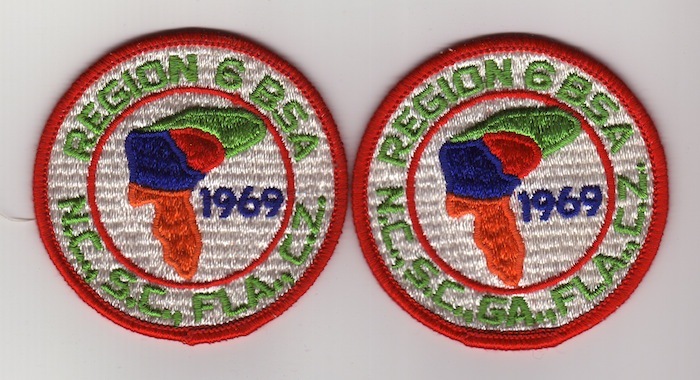 I have patches from the 60’s and 70’s I’m thinking of selling. I believe a few are pretty rare since I haven’t had much luck in my research. my father was a boy scout from Hawaii and some of the patches are from the 1969 Idaho national jamboree . I would like to know a little more about what I have.